Cherry Ridge Construction is a different kind of home builder. We take time to get to know you and the desires you have for your next home, and we combine those desires with our creativity to deliver a beautifully-constructed home with features unique to you. We are honored that you are considering Cherry Ridge Construction to be your general contractor. Our clients benefit from years of construction expertise and a commitment to build your home as if it were our own. 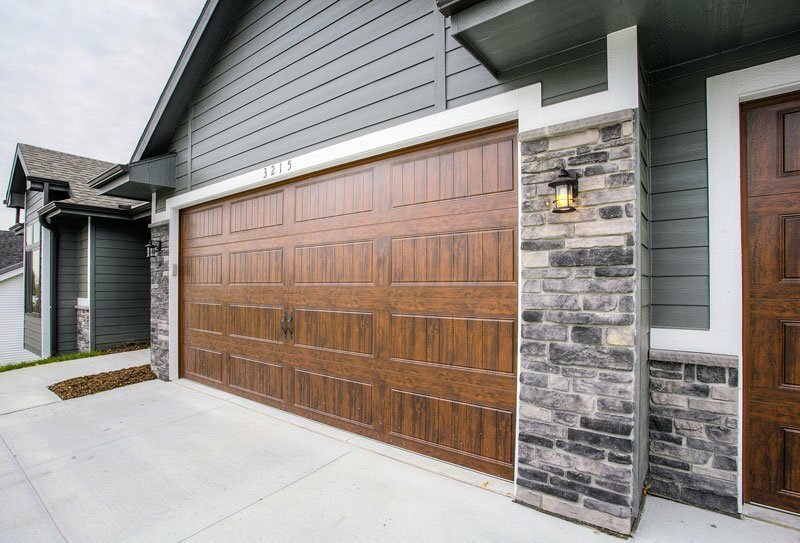 Cherry Ridge Construction builds homes throughout Council Bluffs, Omaha and surrounding communities, generally within 30 miles of our shop in Council Bluffs. We will build in any of dozens of neighborhoods throughout the area. Following are a few in which we have active projects: Hills of Cedar Creek › Bay Hills at Buccaneer Bay › Bent Tree Estates › Fox Run Estates. If you need help securing a lot, please let us know. 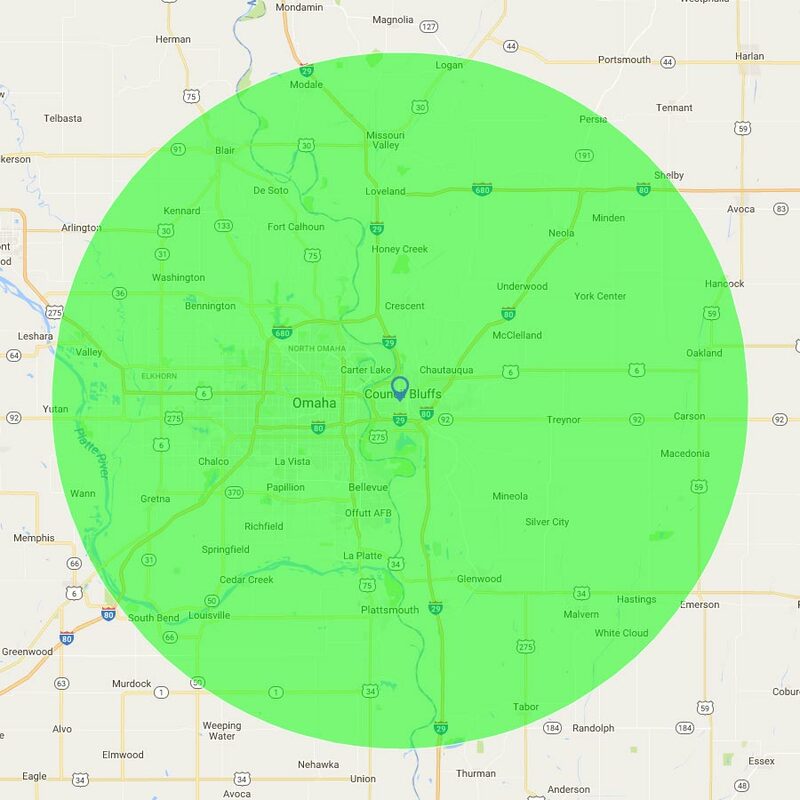 Council Bluffs is the county seat of Pottawattamie County, Iowa and is part of the Omaha-Council Bluffs metropolitan area. It lies on the east bank of the Missouri River in Southwest Iowa at the junction of I-80 and I-29. 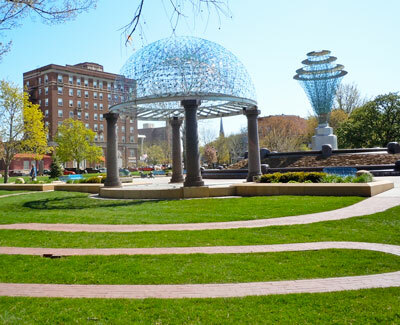 Council Bluffs is home to approximately 62,500 residents who enjoy its beautiful parks, abundant shopping & entertainment options and quick access to Omaha. It’s Haymarket Square District is a “historic district” with the National Register of Historic Places and along with the rest of downtown Council Bluffs is home to retail shopping, a farmers market, a community garden and several events throughout the year. Eppley Airfield, the largest airport in both Nebraska and Iowa, lies just across the river in Omaha and offers approximately 120 daily flights to destinations throughout the United States.